Mumbai which was initially known as Bombay has its name from the local Goddess of the city Mumba Devi after whom the city is named Mumbai. Every year thousand and lakhs of travellers visit this city and experience their enchanting tour. Travellers who visit this city have a various choice for accommodation that falls under the budget category. 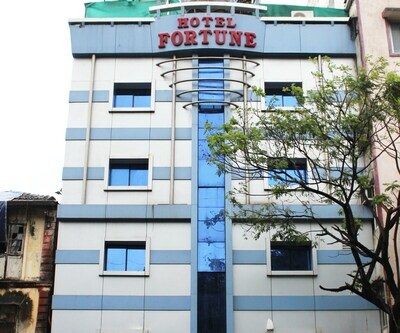 In all there are approximately more than 340budget hotels in Mumbai. ascot inn, Hotel regal palace, Hotel J.J Residency, hotel oasis, Hotel Cosmo, Blue Pearl Residency, hotel galaxy Comforts and Hotel Seven Hills are one of the best budget hotels in Mumbai. Each of them are equally relaxing and offer the best services to their patrons. The facilities in here are amazing fill your holiday with relaxing mood. hotel crescent is one such option that suites your pocket. The property offers best amenities according to the choice and preferences.The hotel is 6 km away from Andheri Railway Station. The guests can enjoy in well-maintained 24 spacious rooms which are available in Deluxe and Super Deluxe categories. For business travellers the hotel offers a well-fitted conference room. Tourist attractions such as Mahakali Caves, ISKCON Temple and other places can be visited from here. Hotel Regal Palace is listed among the cheap Mumbai hotelswhichprovide comfortable and homely stays. 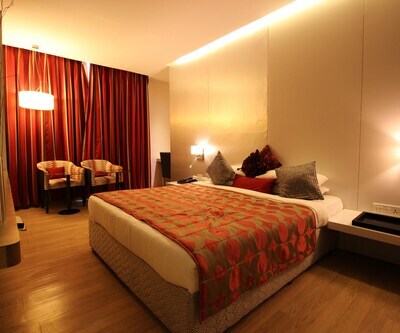 It has standard, deluxe and luxury rooms. This hotel is closest to the international airport, 350 m from Charni road Railway Station and 600 m from SK Patil Garden Bus Stop. Major tourist attractions that one can visit near the hotel are Siddhi Vinayak Temple, Hanging Garden, Essel World and many more. 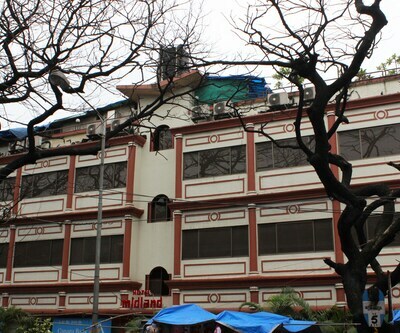 You can also consider hotel sea lord is also one of the budget Mumbai hotels. It has 65 well-appointed rooms with best amenities. It includes Indian and Chinese cuisines at their restaurant. Hotel Sea Lord is located at a distance of 1.9 km from CST. The tourist attractions such as Gateway Of India is located at a distance of 3.5 km. Other tourist hot spots are Nariman Point and Colaba. 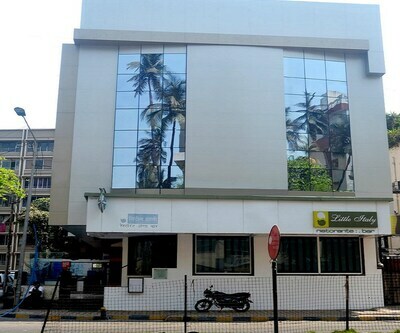 hotel beach garden is an accommodation place in Mumbai which is just opposite to the renowned Juhu Beach. This hotel provides all the modern amenities to their guests. It is one of the best hotels for hosting parties and wedding ceremonies. 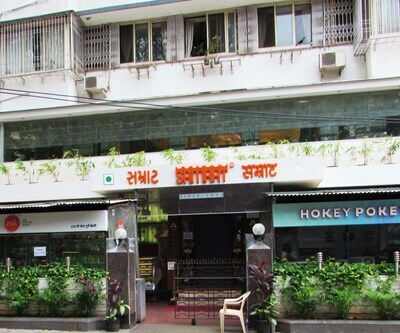 Here are some more Budget hotels that you can use for your sojourn during your Mumbai tours. Here are the names – hotel metro international, hotel rosewood, Treebo Sea Side, strand hotel, hotel midland, Hotel Sea Lord, Red Palm Residency and many more. How far is Hotel Midland from mumbai international airport? 5 minutes drive to the Domestic airport ( 2 kms) and less than 10 minutes drive to the International airport T2 Terminal ( 4 kms) ( Quick Drive through New Sahar Airport Elevated Road ). Does Hotel Aircraft International mumbai offer free airport pick up and drop or it is chargable?